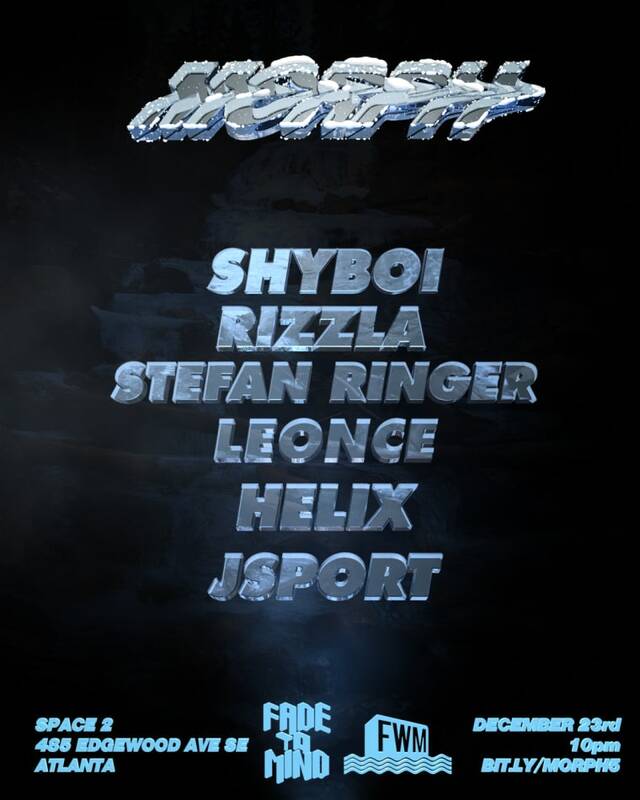 The #KUNQ collective members will perform at the MORPH 5 party in Atlanta on December 23. 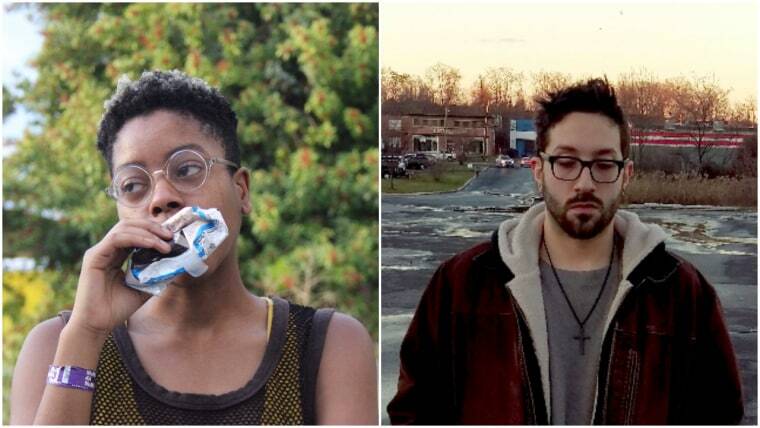 Since early this year, Atlanta organizers Jordan Levy and Leonce have been running a queer-friendly club night called MORPH. Their final party for 2016 will be on December 23 at Space 2, and will feature special guest Rizzla of queer art and music collective #KUNQ, alongside crew member SHYBOI, Stefan Ringer, Leonce, and more. See flyer below for details. To give a taste of what the night will be like, Rizzla and SHYBOI have shared a high-octane mix titled Community Praise and Worship Night. The mix features original production from both artists, as well as collaborations with fellow #KUNQ members. It's a bubbly, genre-juggling listen, featuring harmonizing church soul vocals, U.K. garage beats, and abrasive synths alike. Listen to the mix along with the track list below, and buy tickets to MORPH 5 on December 23.